A couple of years old now, but new to me. 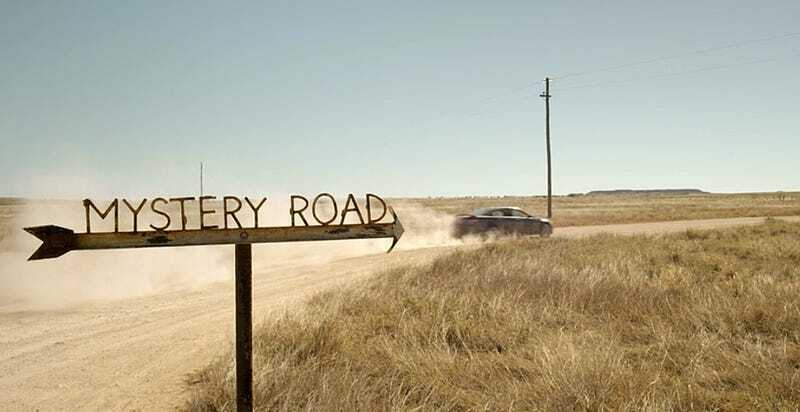 Watched Mystery Road on Netflix last night. A modern day western complete with a Gunfight at the O.K. Corral finale. Aaron Pedersen nailed the lead role as a likable and kind (yet tough as nails, and cool as a cucumber) rookie cop. Someone bring this guy to Hollywood. Now.